Desperate Housewives diva Eva Longoria is nothing like her clothes crazy on screen character Gabi. Longoria received her Bachelor of Science degree in kinesiology from Texas A&M University. Would you believe that our favourite friend Lisa Kudrow was not destined to be Phoebe?! Before the Friends phenomenon, Kudrow wished to follow in her fathers footsteps and studied psycho-biology at Vassar College. 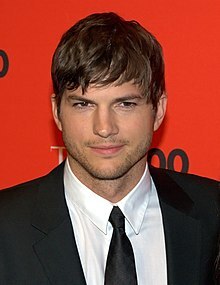 Two and a Half Men heart throb Ashton Kutcher has not only been a model/actor/creative director. Originally, the Hollywood hunk began studying biochemical engineering at the University of Iowa before being discovered by a modelling scout. 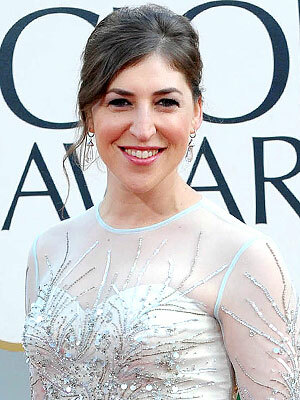 Big Bang Theory’s Amy Farrah Fowler, aka Mayim Bialik, is just as brainy behind the camera as she is in front of it! Bialik has three degrees in Jewish Studies, Hebrew and neurological science. She then went on to complete her PhD in neuroscience in 2007. Scotland’s 300 star Gerard Butler studied Law at Glasgow University, as well as being the Head of the Law Society before moving to London at the age of 25… to pursue his dream to be famous! 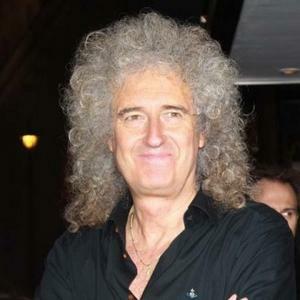 Borat…Bruno…Bonkers! 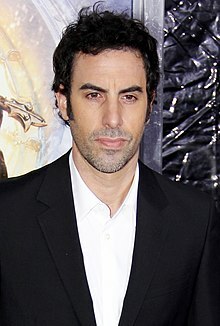 Actor/Comedian Sacha Baron Cohen read history at Christ’s College Cambridge before becoming Ai G, Borat, Bruno and The Dictator! Britain’s most beloved actor/comedian/screenwriter, Rowan Atkinson studied electrical engineering at Newcastle University, and moved on to study his Msc at Queen’s College, Oxford, all before gracing our TV screens as Mr Bean and Blackadder.